Every week we celebrate all things Tele with our #TeleTuesday feature. 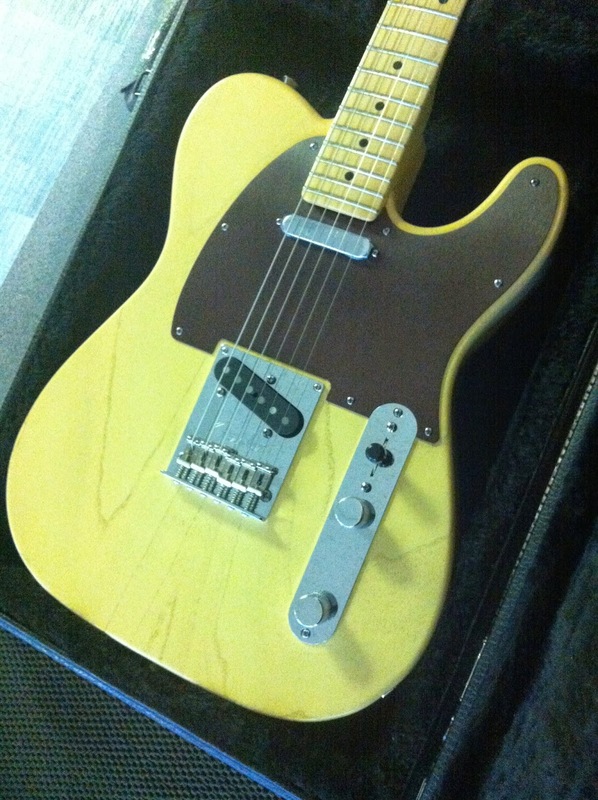 This week we're loving thisFender American Standard Tele in Rustic Ash! A great guitar with hot pickups and an awesome look due to the aluminium scratch plate. Comes with a hard case, strap, cable and polishing cloth all for just £949 in the sale. Get it now in the shop or online at Guitarbitz. 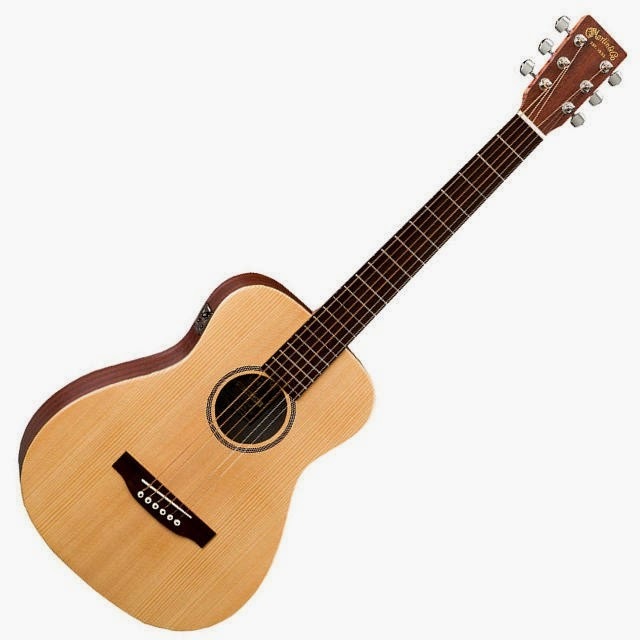 You could WIN yourself a brand new Tanglewood Electro Acoustic Guitar in our latest competition at Guitarbitz Guitar Shop. 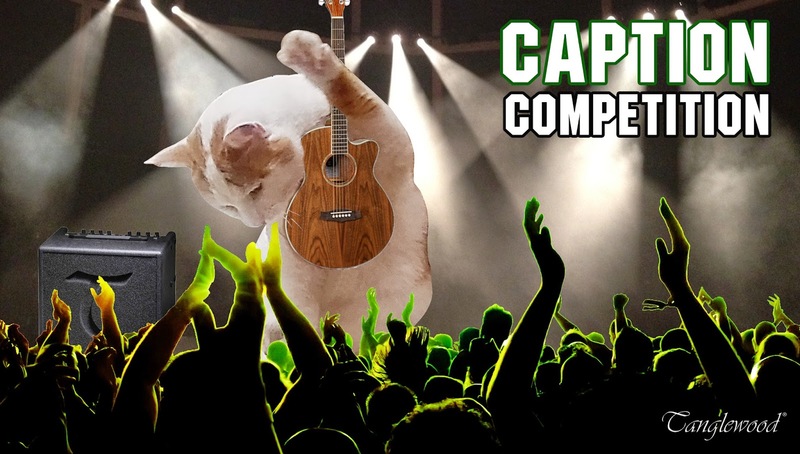 Enter on Facebook, Twitter,Google+, In the Shop & By E-mail - Multiple entries accepted so get going and start the cations coming...hahaha - see what we did there - hehehe. Competition closes on the 10th November 2014 and the winner will be announced shortly after. We're very proud to have made the shortlist for Best Retailer (Medium) Category in the MIA Music Awards. 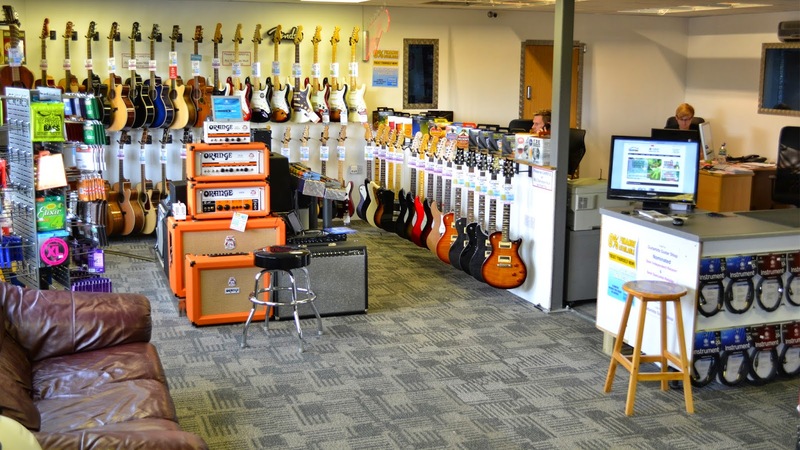 What order should I have my guitar effects pedals? 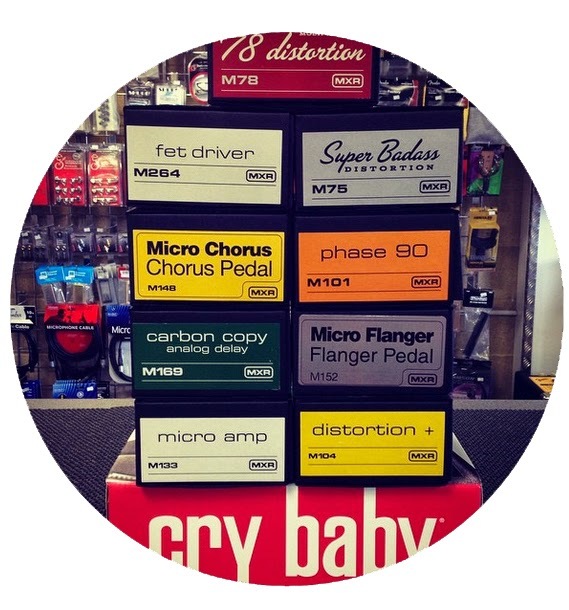 This question arises time and time again and now it’s time to find out which is the best order for your guitar effect pedals! Although there’s no concrete, strict order you must have them in, there are some ways of getting the best out of them for optimum tone! First in line should be your tuner, it’s ideal to have your guitar going straight into it so none of the other units can alter the signal as this may cause the reading of the note to change. For example if you had a vibrato before your tuner and it was switched on you would get some weird readings and it would be almost impossible to get it in tune! Here we've reviewed 5 of the most popular amplifiers with built in effects and let you know a little more about them so you can make up your own mind on which will be best for you. 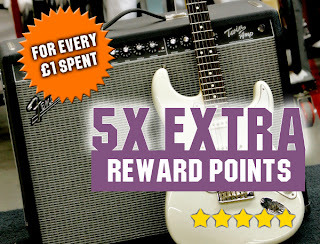 These are a fantastic option if you are new to playing and want to expand your range of sounds so that you can jump around the living room pretending to be on stage at Wembley, or if you already are a fantastic guitarist and are just looking for an alternative to getting your pedal board out each time you want to dream up a new riff, then these could be the answer.